Posted	 February 7, 2019 by	Nirvair Singh & filed under 05-Guru Arjan, Dharmic Education, Legacy Organizations, Prayer. 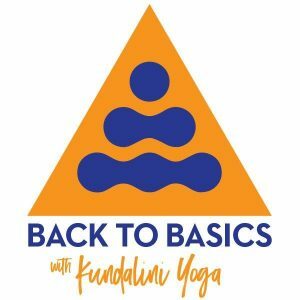 Kundalini Yoga is a powerful practice for personal transformation. It works swiftly to energize your whole system and, through you, impact your total environment. 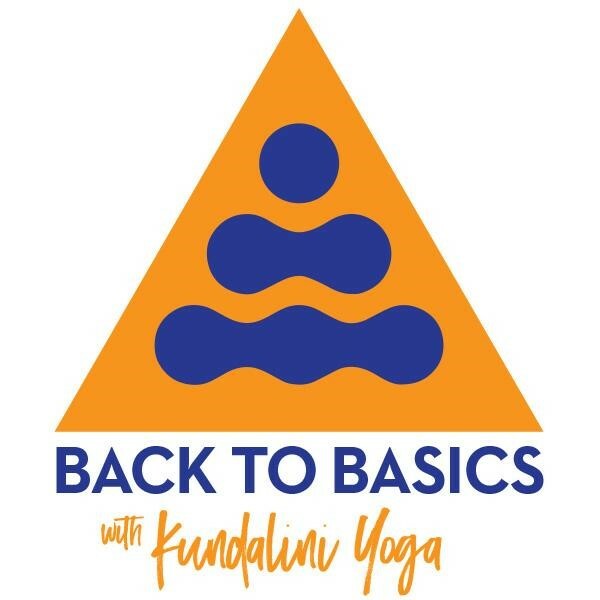 This feature is dedicated to highlighting the essential skills and fundamental principles of Kundalini Yoga as taught by Yogi Bhajan®. It will serve to focus and refine your daily practice and align your teaching with the master. The “mangala charan” is a term used for the opening portion of a prayer or sacred text. It is an introduction and so much more! It is a blessing that prepares the mind and opens the spirit to receive prayer. It is a beautiful and powerful form of Shabad Guru, the teacher in Naad form. There are many beautiful mangala charans in Sikh sacred texts to be explored. When we refer to the Mangala Charan mantra in Kundalini Yoga, we mean the mangala charan of the Sukhmani Sahib written by Guru Arjan Dev ji around the year 1602. It is the opening lines of the Bani – Aad Guray Nameh, Jugad Guray Nameh, Sat Guray Nameh, Siri Guru Devay Nameh. I bow to the primal wisdom, I bow to the wisdom that is true through the ages, I bow to the true wisdom, I bow to the great unseen wisdom. Here is a quotation where Yogi Bhajan gives instructions on how to chant the mantra as well as a sweet conceptual visualization to accompany the four parts of the mantra. “Now listen, when you chant [the Mangala Charan], this is how it happens; Aad Guray Nameh; the Infinite stands on the left side of you, that is the heart side. Jugad Guray Nameh; the Lord of time stands behind you, so time supports you. Sat Guray Nameh; the Truth of the now stands on your right side, it means your actions stand approved. Siri Guru Devay Nameh; the great Infinite Guru stand before you. So, what could go wrong with you? Just imagine what a powerful mantra it is. If you properly maneuver your mind and channel the energy, you can see how this is happening around you, and you are sitting in the center. That is how you chant this mantra, in the light as it was first sung.